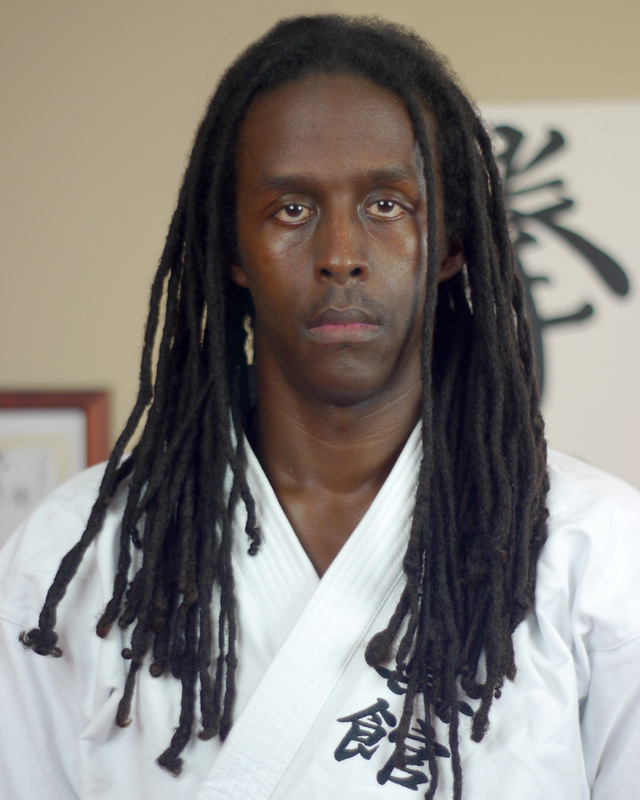 "I believe that students (as well as myself) must train harder than ever! 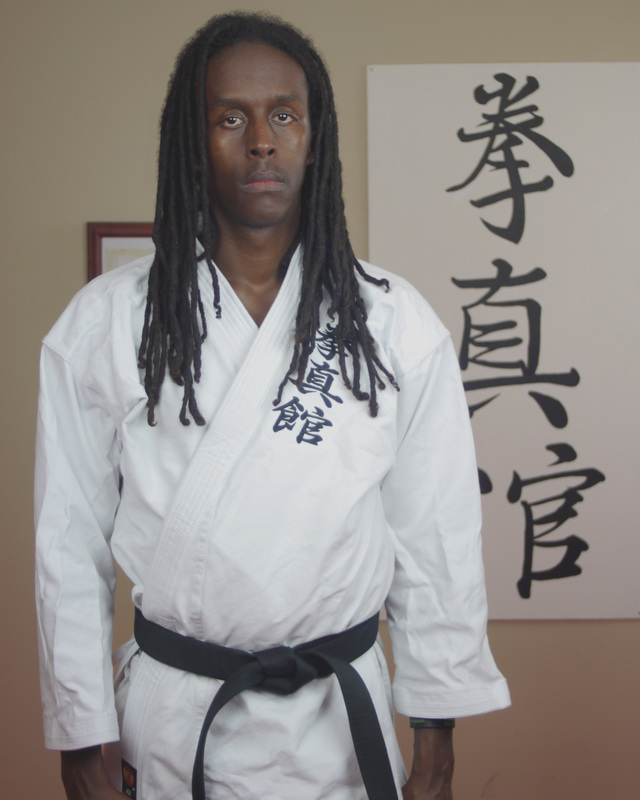 We live in a world where people want instant success. 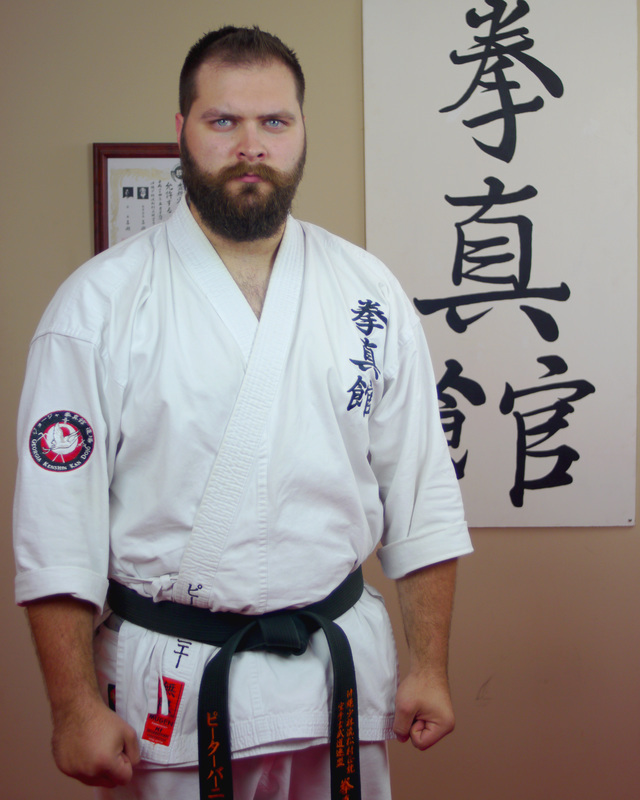 Traditional karate's goals are the exact opposite. 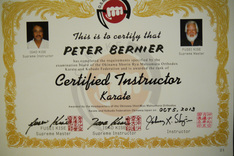 Through years of training, dedication, and hard work students will learn to control themselves and if need be, others. 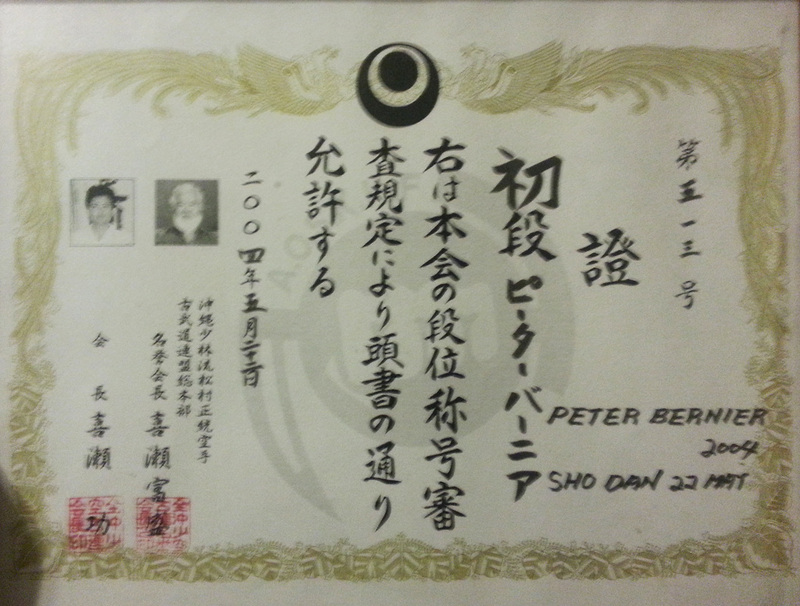 This can only be achieved though constant practice and patience." 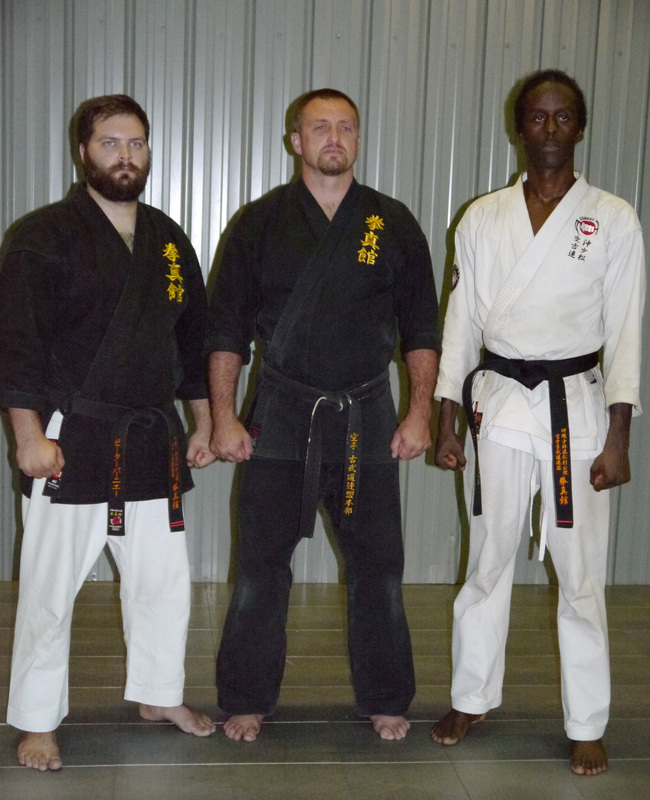 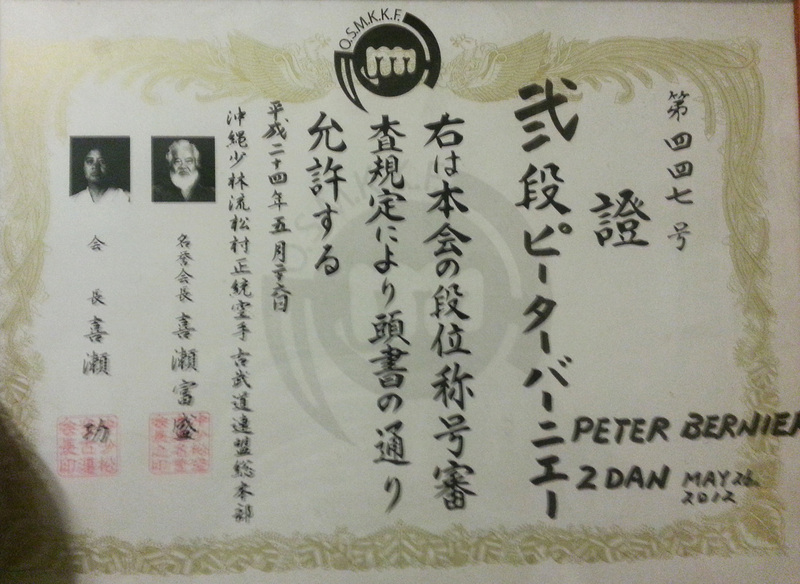 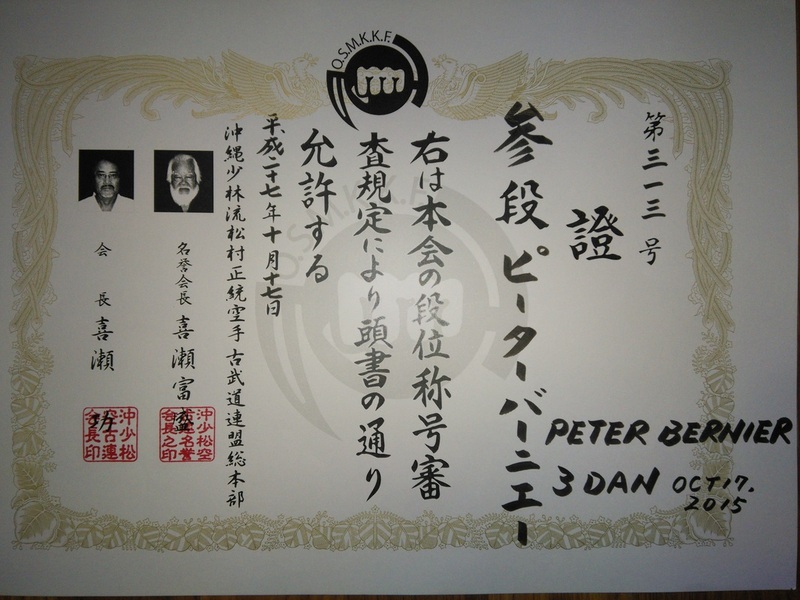 -Trains with Sensei Apsega (5th Dan) several times a year. 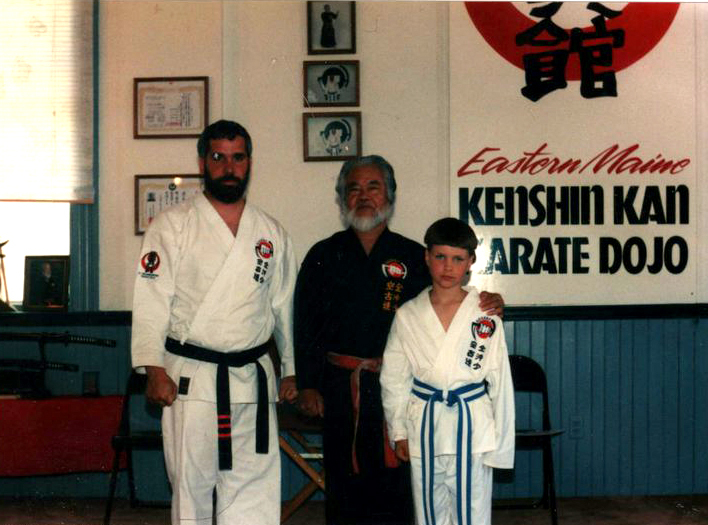 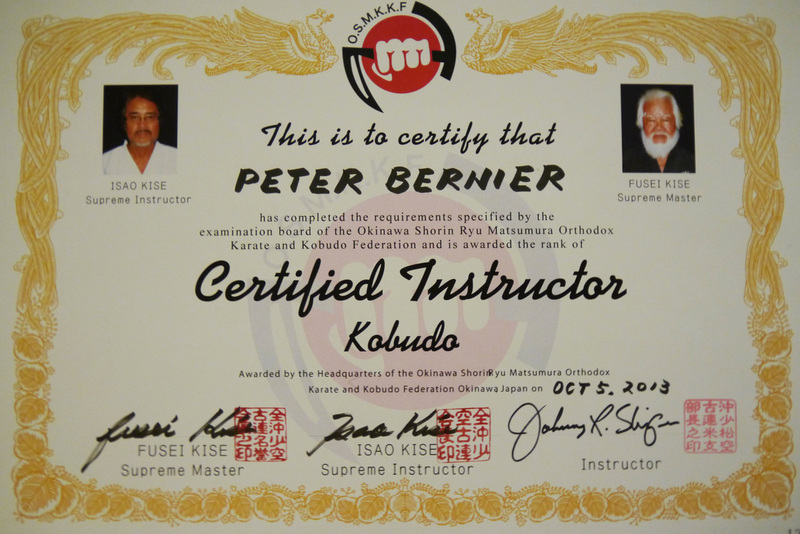 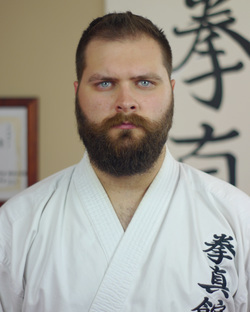 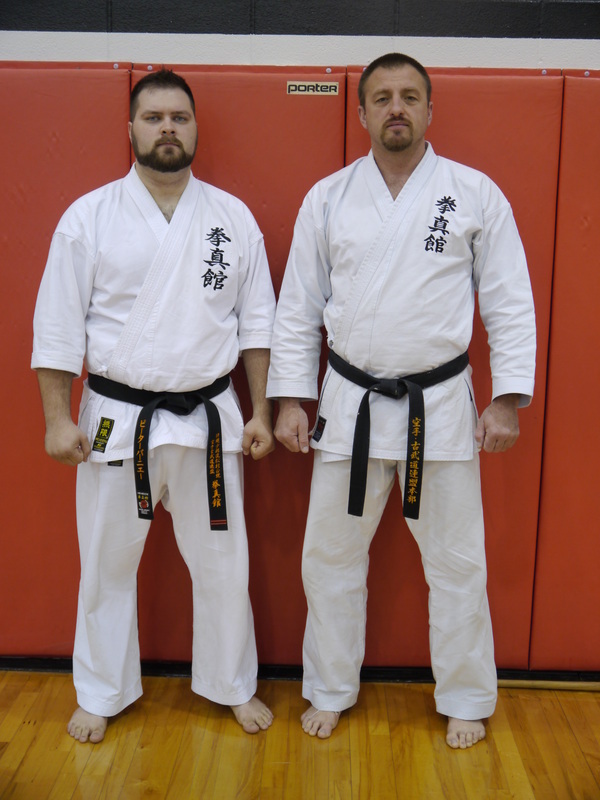 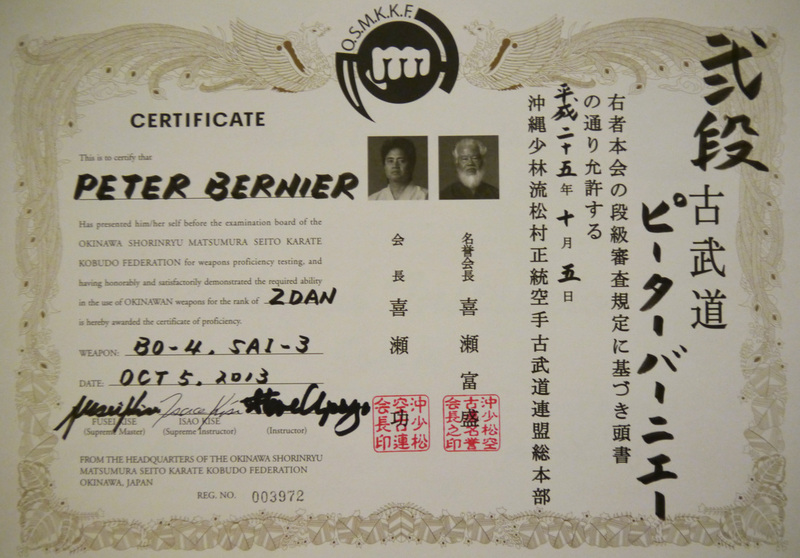 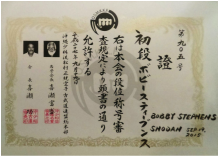 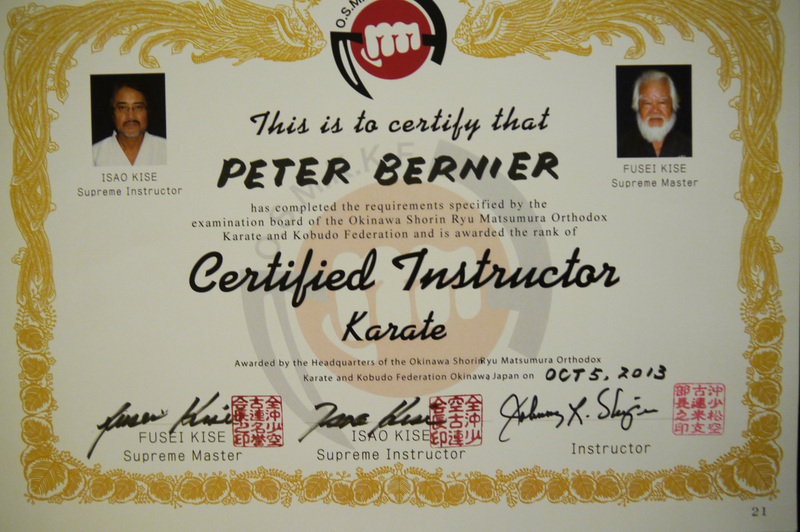 -Begin training in Shorin-ryu Sensei Bernier in 2010 as his first student.